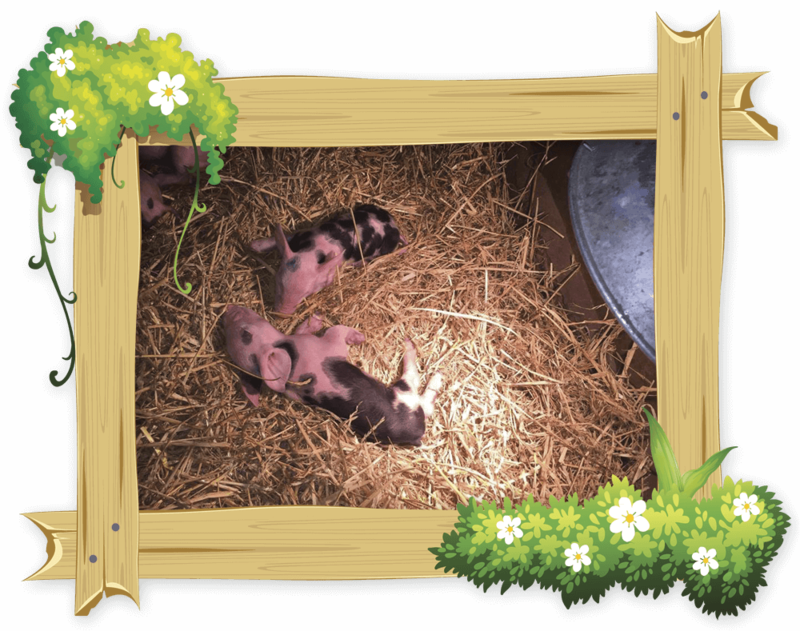 In 2016, we said hello to a record breaking number of little piglets! 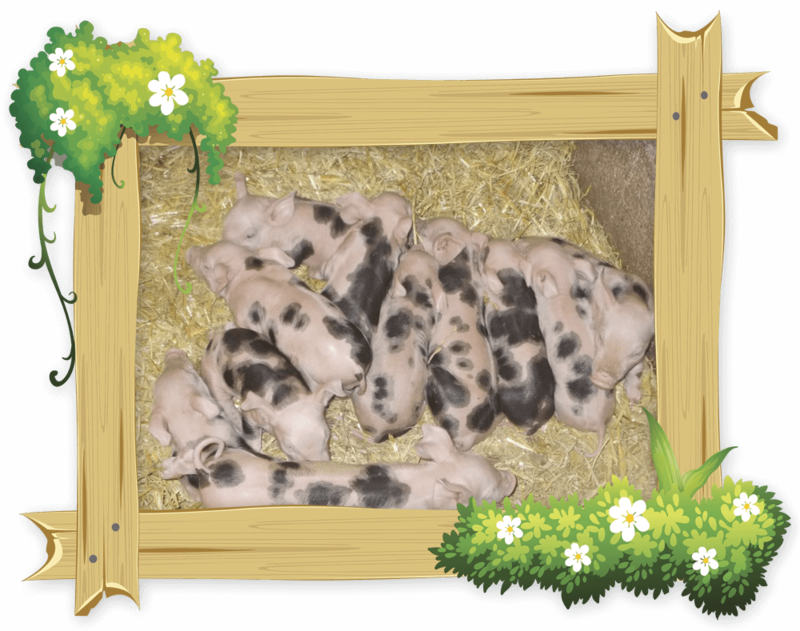 Over the year our Mommy Sows gave birth to 8 litters of piglets in total, and all are happy and well. 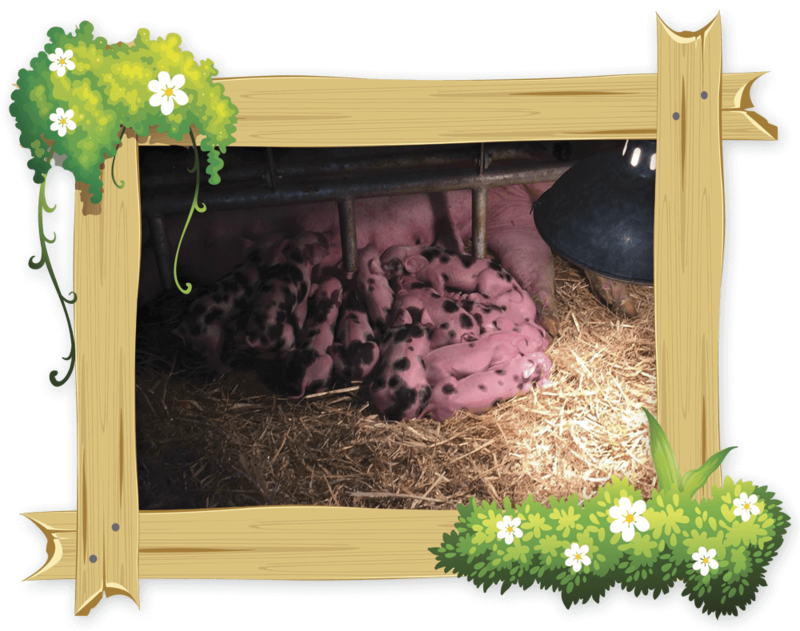 The most amount of piglets that arrived with us in one go was a whopping 19, well done to our Sows and staff for making sure they were all cared for and looked after. We had a few little surprises this year that took the shape of our deer! 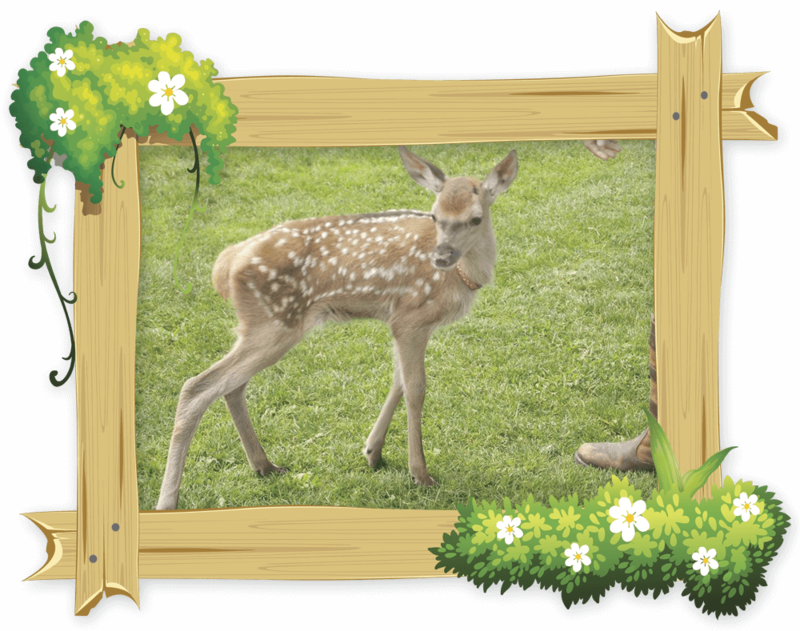 Summer, a baby Red Deer that sadly got abandoned by her Mother came to us on the 7th June to be hand reared. She is well looked after by our staff and enjoys a bit of fuss! 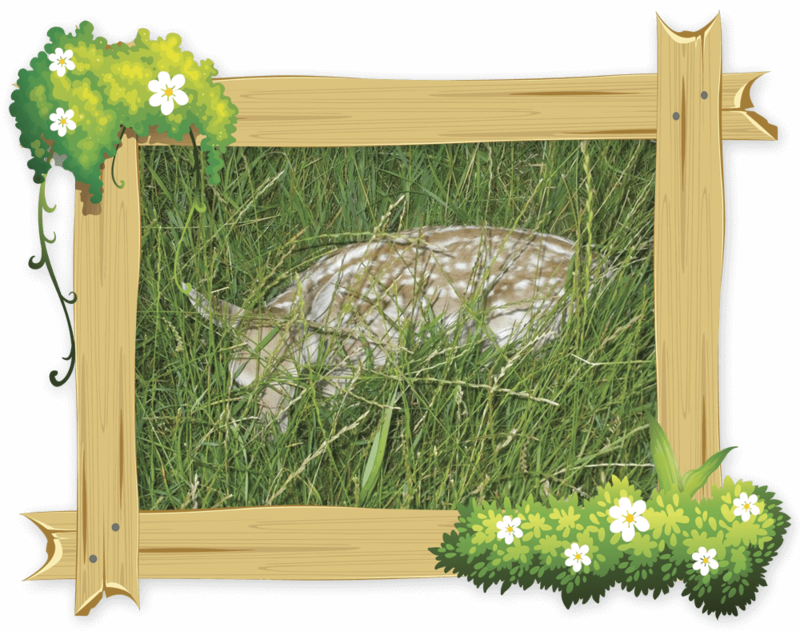 We also had a late arrival of one of our Fallow Deer (fawn), Farmer Jim was informed by a family of visitors who witnessed the little fawn being born, a family day out we’re sure they will never forget! 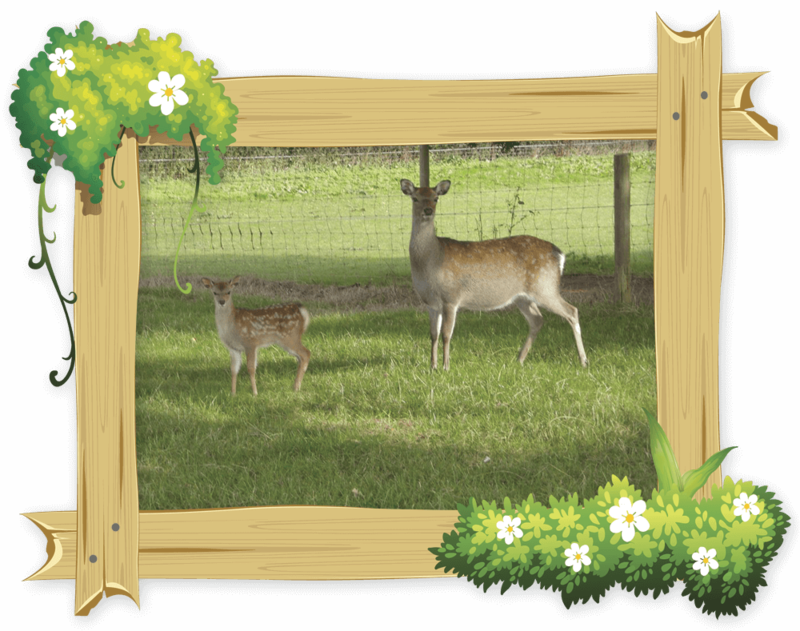 October bought us another unexpected event, which was the birth of a lovely Sika Deer! Farmer Jim had given up on the idea that any were going to be born this year but one day found the mother and baby (few days old) walking with each other in the fields! He was very pleased to say the least. 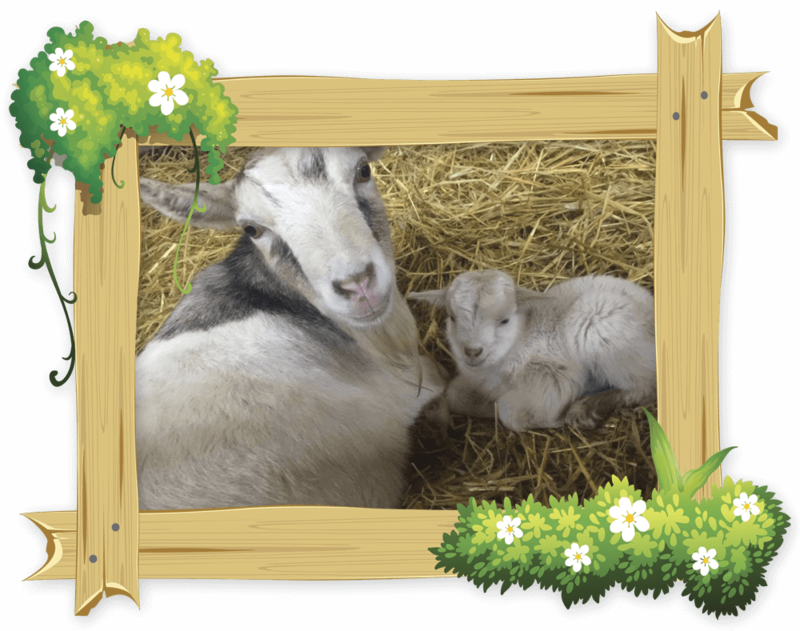 On Mothers Day 2016, we had two sets of arrivals from our little goat families! 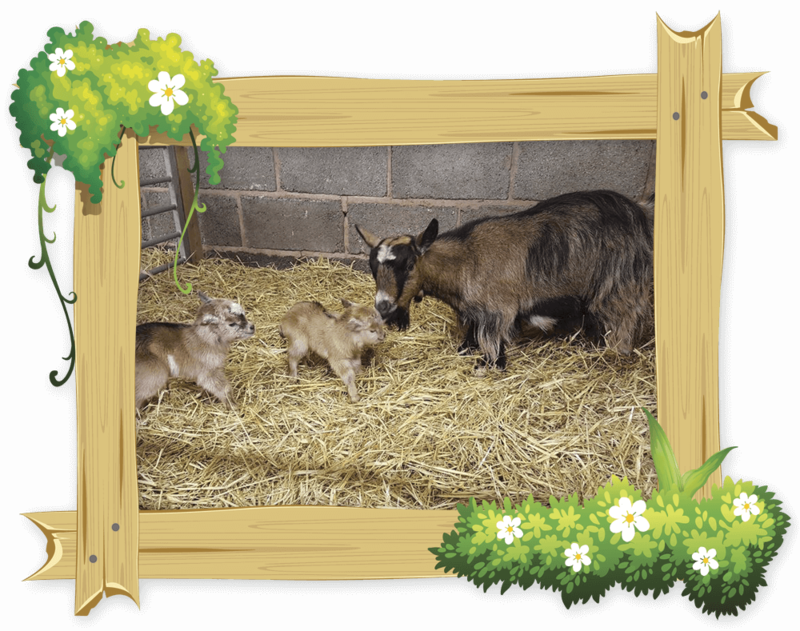 Milly the Pygmy Goat decided to cause a stir with our visitors on the Sunday afternoon, and eventually gave birth to two healthy twins! 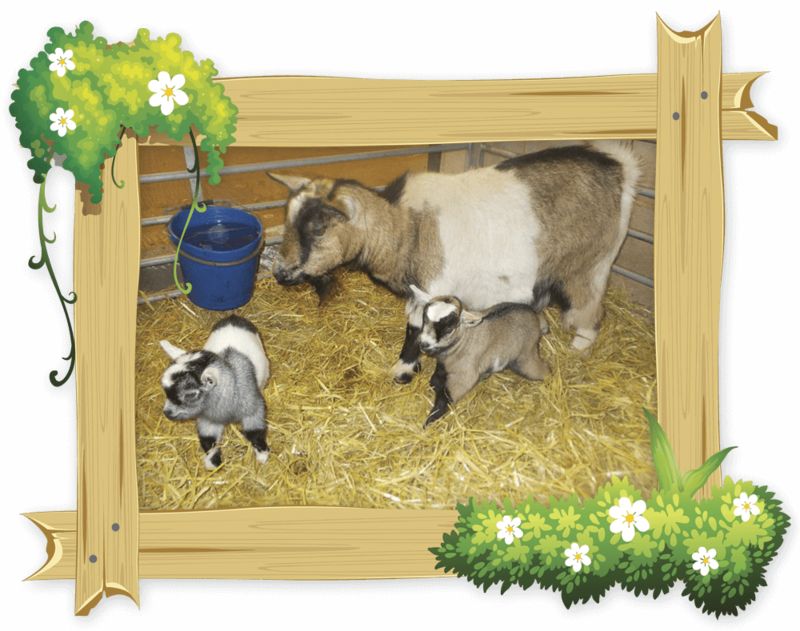 Not a few hours later and Florry, our other Mommy Pygmy Goat also gave birth to twins! Two very fitting events for Mothers Day! 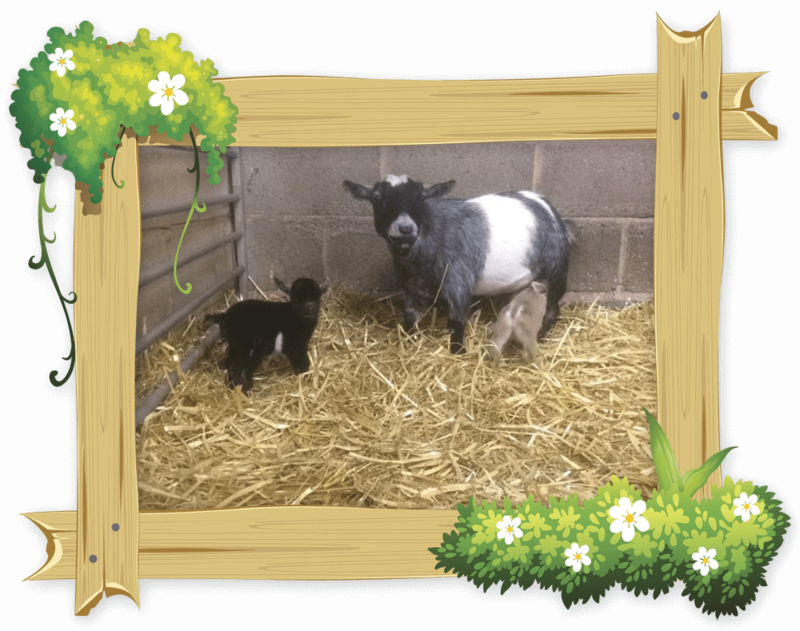 We also had another set of Pygmy Goat twins born in July in the presence of some pupils from Broadmeadow School who named them Bunty & Hugo (unfortunately Hugo is actually a girl so we had to rename her Hermione). 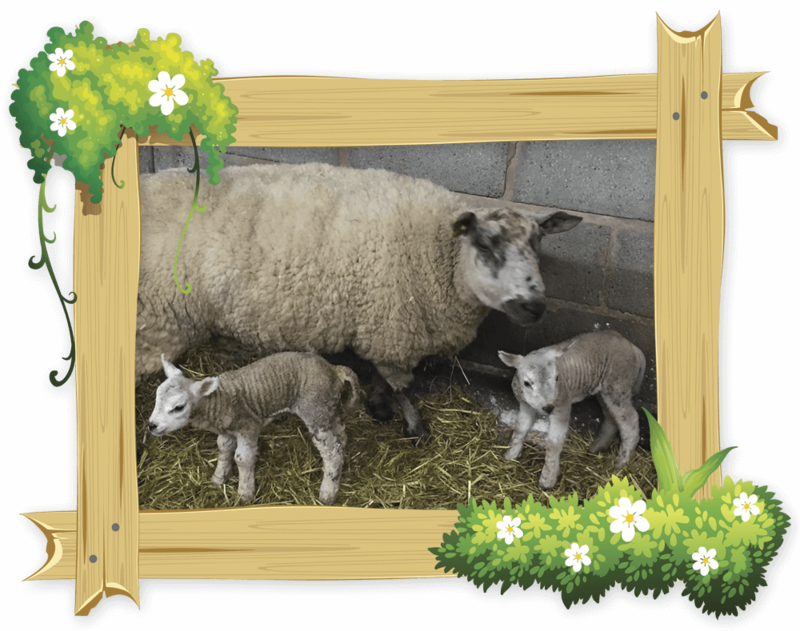 Our Sheep have also been keeping us busy with three births in 2016! We hope for plenty more in the new year. 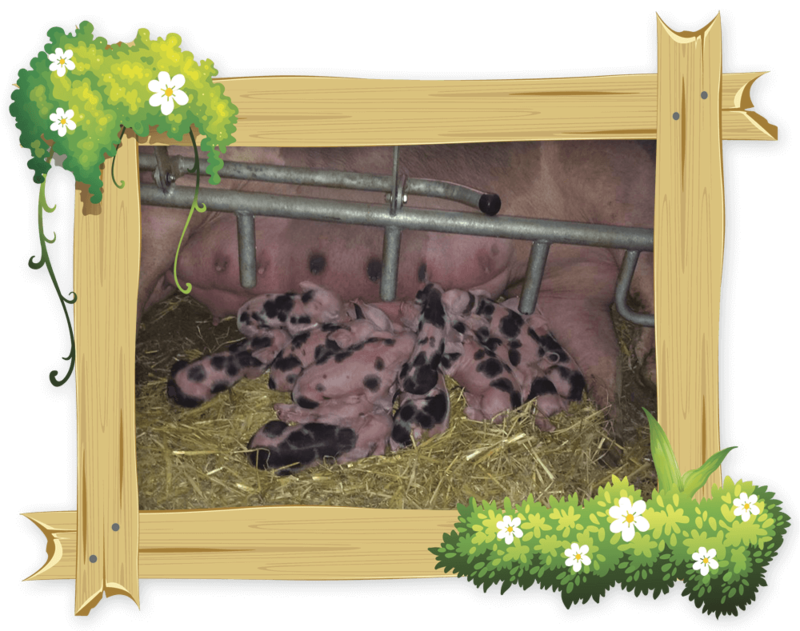 Those of you who have visited the park in the summer will have met some of our other new and exciting arrivals! 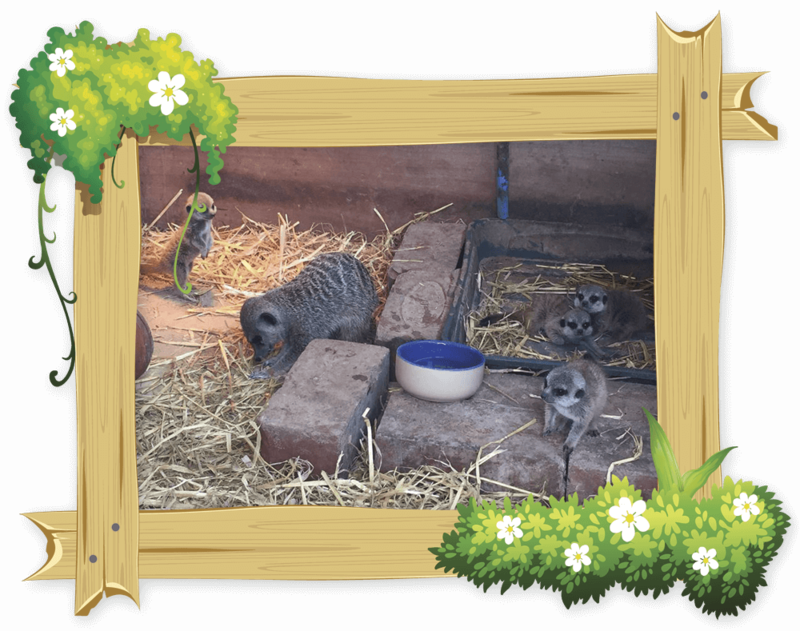 In May we witnessed the arrival of the new baby Meerkats (a visitors favourite) and Fernando the Ferret. All are well and are slowly growing up and you can still find them around the park, they just might look a bit older now! 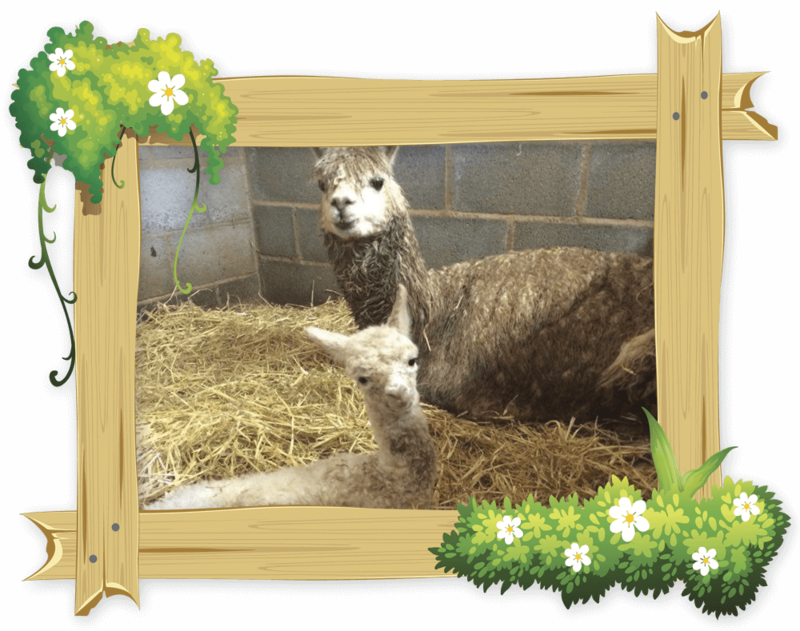 We also had lovely Angus the Alpaca bought into the world by his Mommy on the 17th June and is a very fluffy creature full of joy! 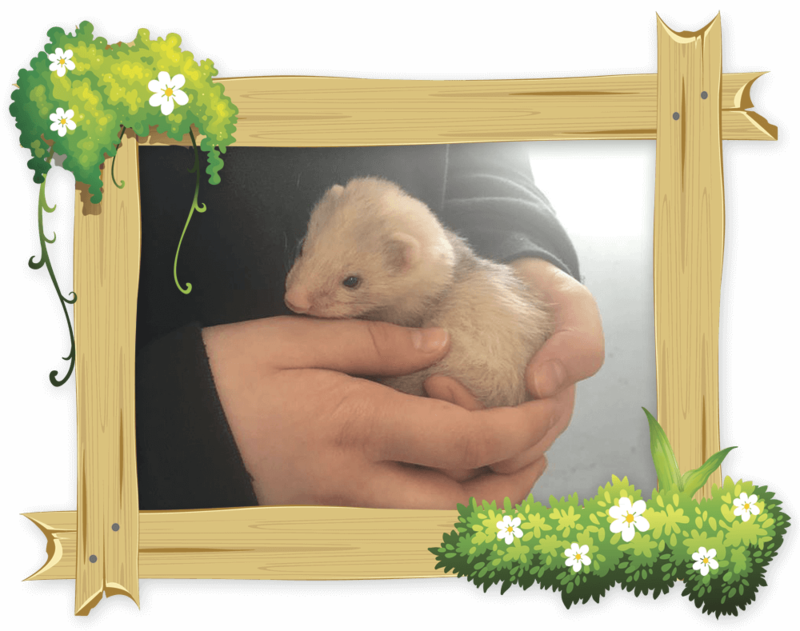 We will continue to keep our visitors updated on our wonderful animals on our Facebook page here. 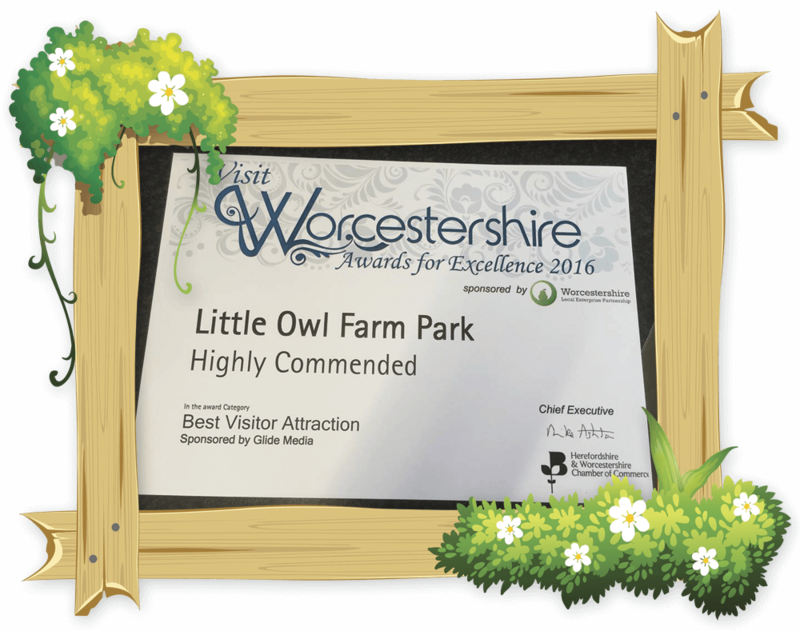 At Little Owl Farm Park we take pride in the work that we do, both caring for our wonderful animals and ensuring that our visitors have a lovely and memorable day out with their friends and famililes, which is why we are so proud to have received an award for the ‘Best Visitor Attraction’ at the Visit Worcestershire Awards! 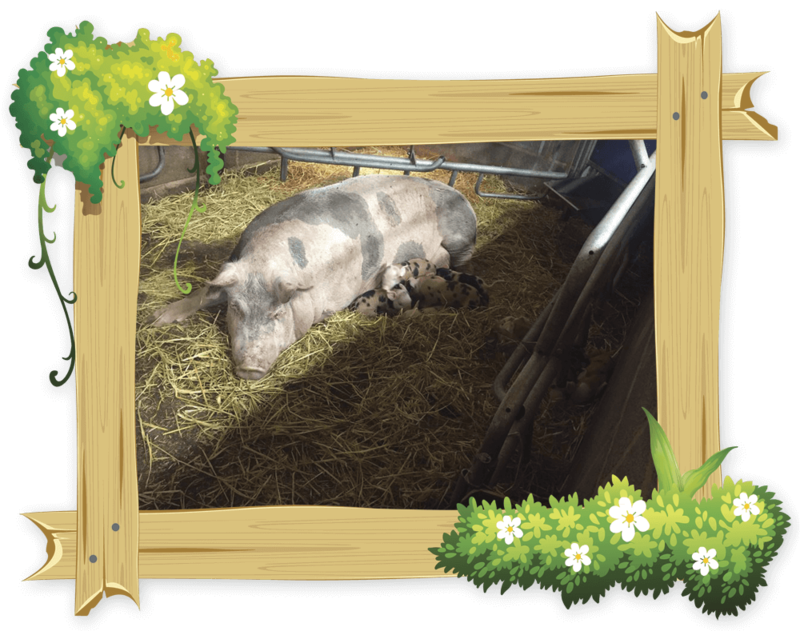 Achieving this award has been a real booster for the farm and we hope to continue growing and creating memorable experiences for our visitors for years to come! 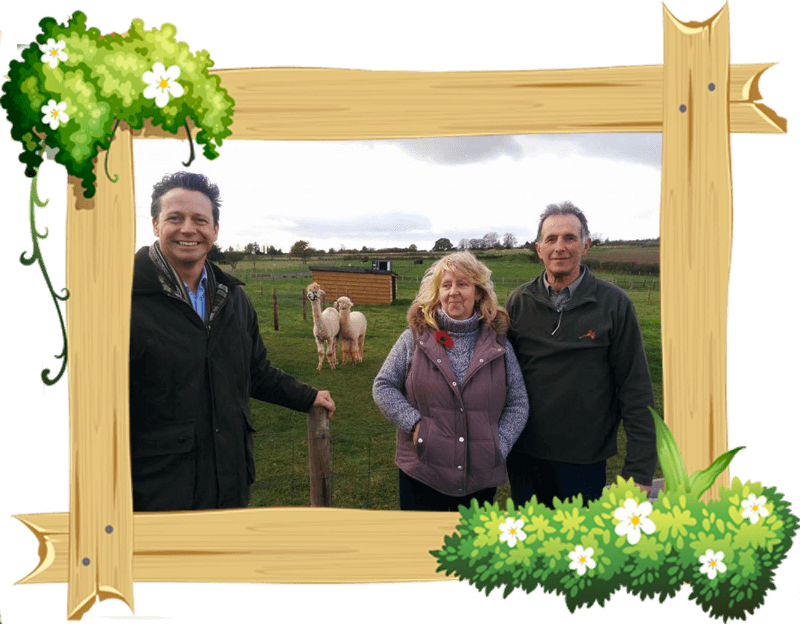 We were delighted to have a visit in November from our Mid-Worcestershire MP Nigel Huddleston, accompanied by Mrs Julia Luff. They both showed a great deal of interest in the Little Owl Team and all that goes on at Little Owl Farm Park. It was very refreshing to find someone who has made the effort and found the time from a busy schedule to come and see a small local business. 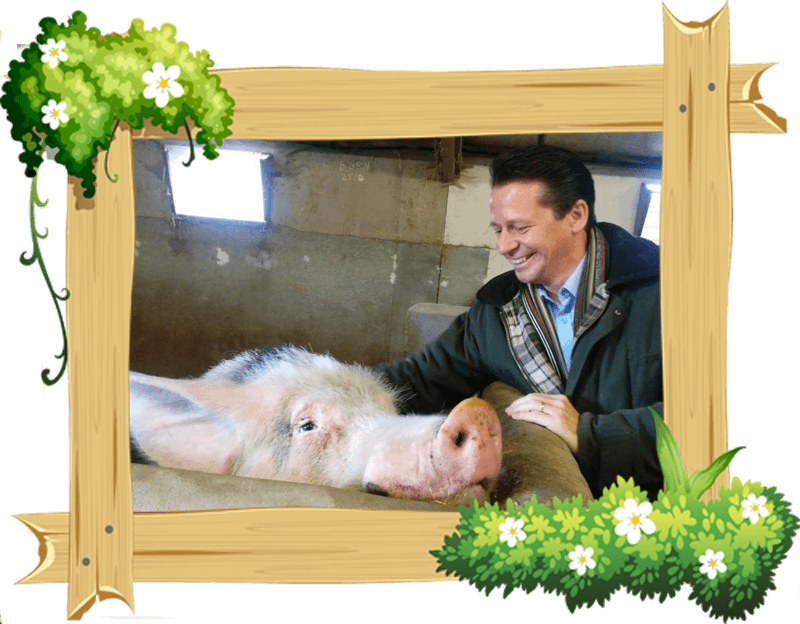 We strive to ensure that our visitors leave Little Owl Farm Park with many fond memories! 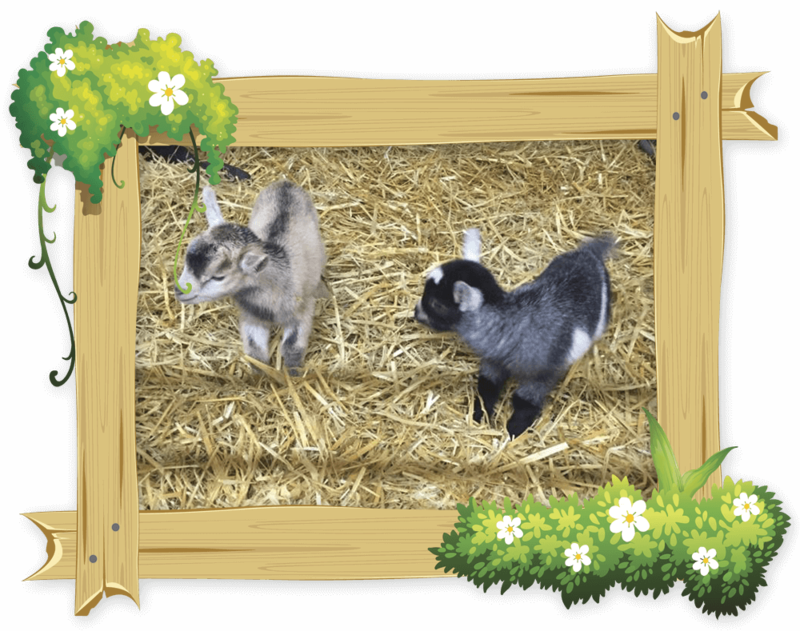 We wanted to make sure that we keep having that effect on our visitors so we have introduced some new attractions that we think are amazing fun! Based in the outdoor area of the park (see the Park Map here) you can be sure to enjoy a ride around our track! Anyone from the ages of 6 – 96 can enjoy our karts! 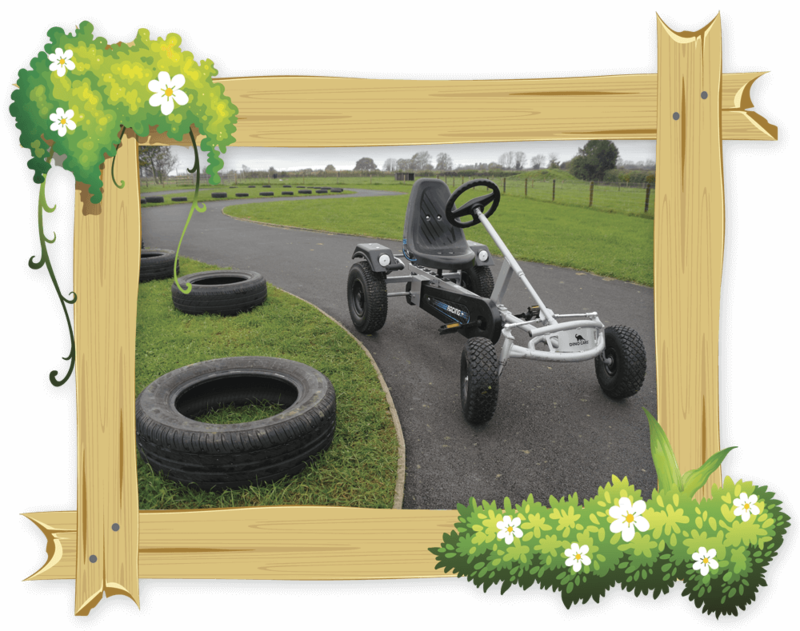 Our smaller Go-Karts are designed for younger children, however we also have some larger Go-Karts aimed at older children and even adults! 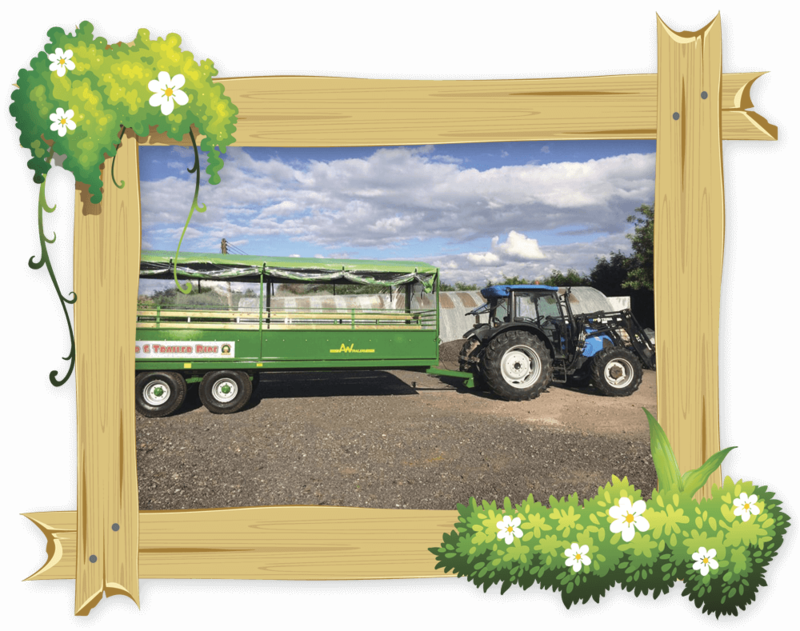 Families having a day out at Little Owl Farm Park can now take a tour around our animal pastures and take in the views riding in Farmer Jim’s green trailer! 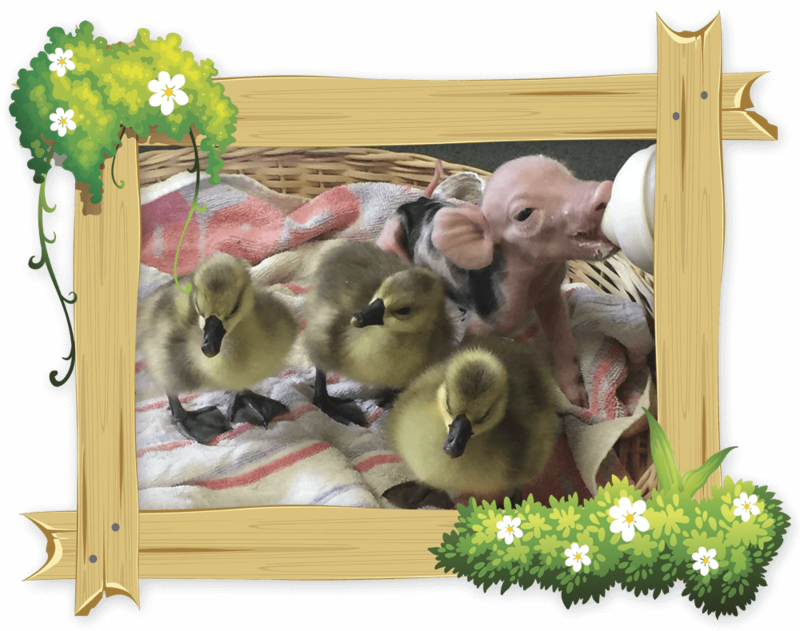 Learn all about the animals that live on our farm park, and perhaps even see some of our furry and feathered friends up close! Take a look at our Park Map below to see where you can find Farmer Jim’s Tractor. (Days & times may vary, ask at reception for details. Weather permitting). 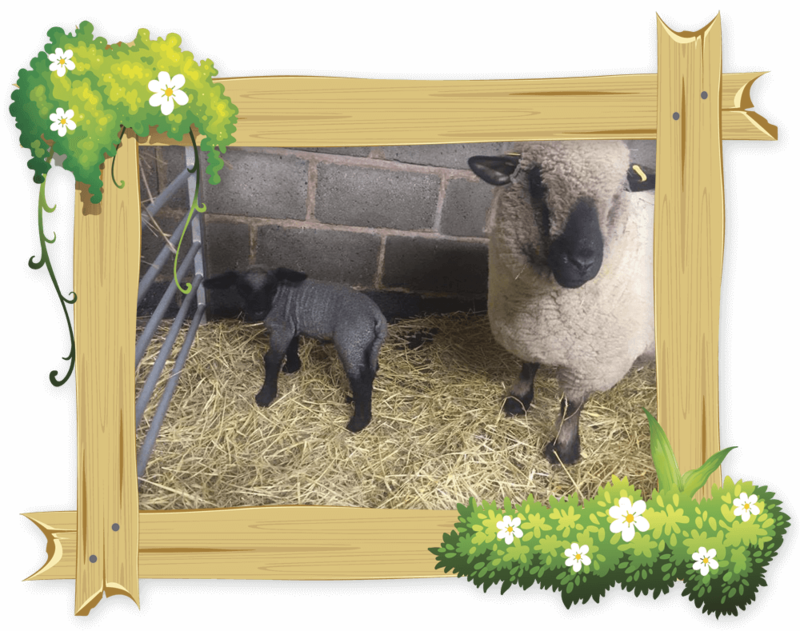 A visit to Little Owl Farm Park simply isn’t complete until you watch and cheer along our Rainbow Sheep race around our mini track! 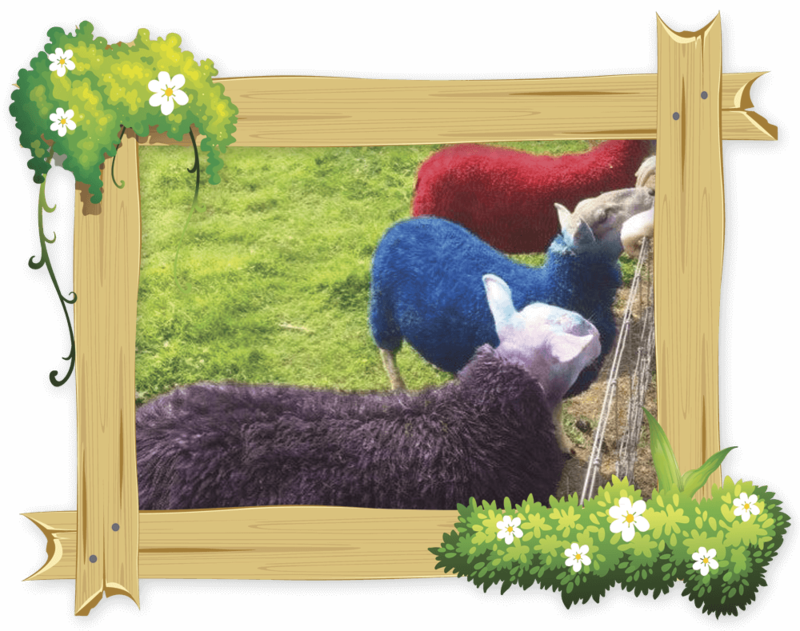 We have re-coloured our beautiful sheep and not only are they brighter than ever, they are all keen to impress! (Weather permitting). 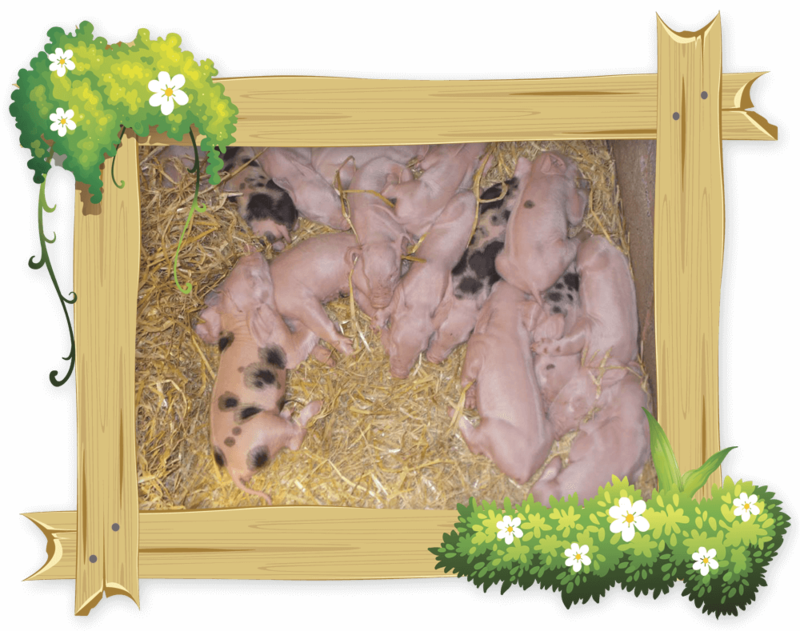 We have built a home for lots of our new friends here at Little Owl Farm Park! 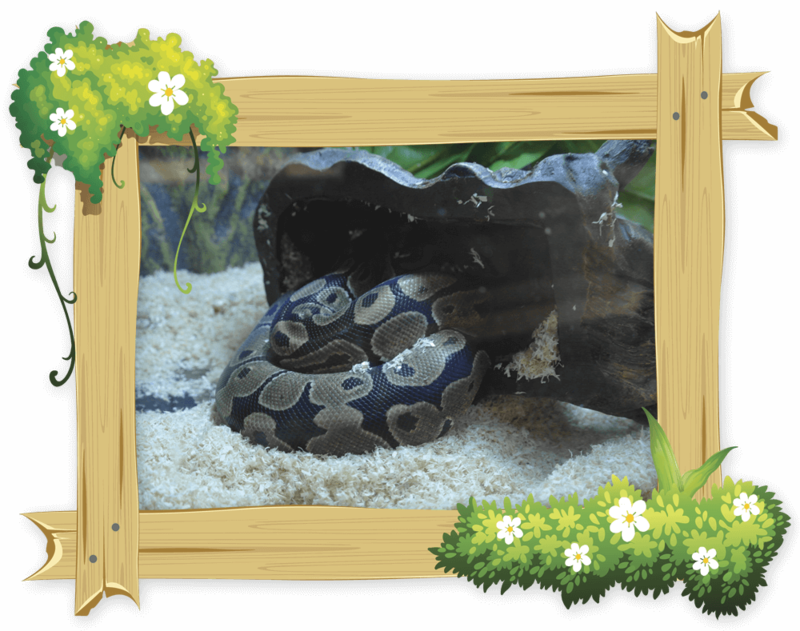 Introducing the Critter Cabin, a place full of vivariums that hold all kinds of creatures! What might you find in them? 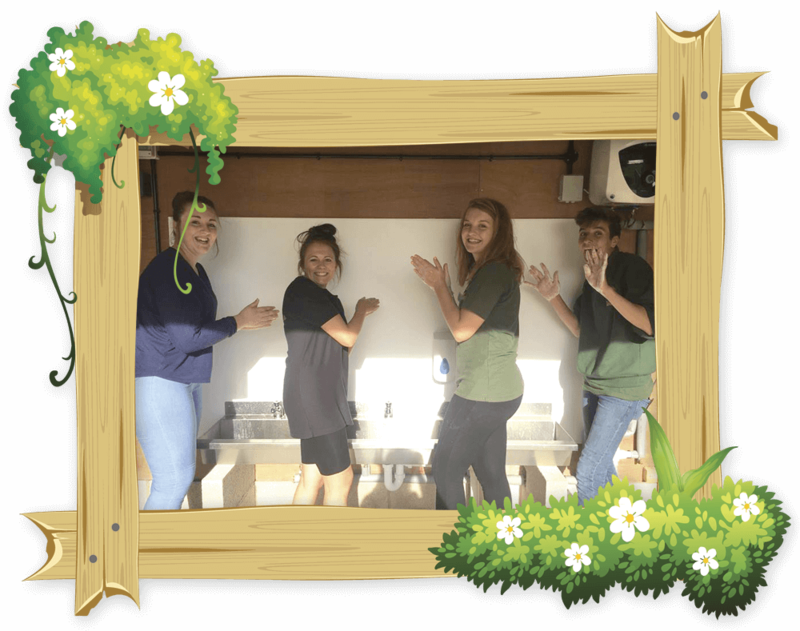 We have now installed an outdoor hand washing station facility for all of our visitors to use if they touch or feed the animals. There are also some handy signs to teach children how to wash their hands properly, to make sure that their hands are all sparkly and clean! We just wanted to take a moment to say a great big thank you to all of our visitors, both old and new! 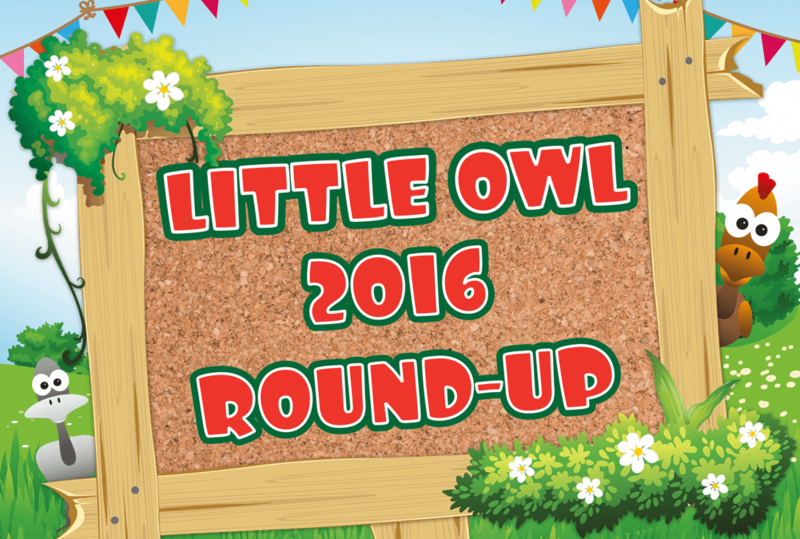 We are continuing to grow here at Little Owl Farm, so keep your eyes peeled for more big news! We also thought that we would just round off 2016 by letting you all know that we can now multi task! 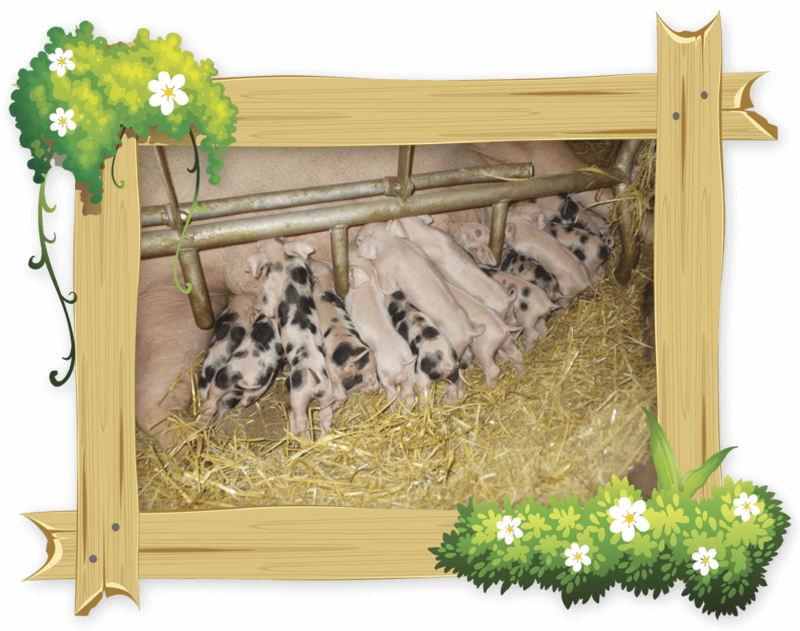 Here’s Liv feeding our 5 little piglets when you have no visitors to help you!